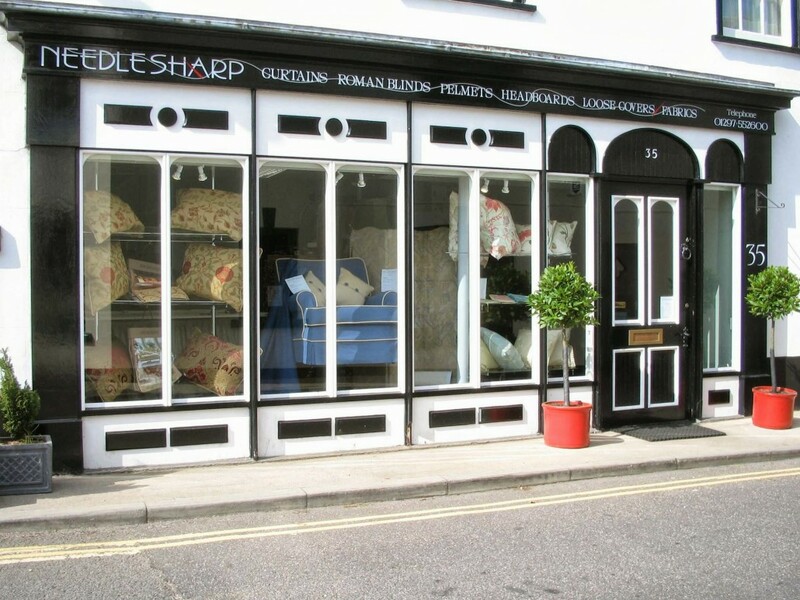 Just off Market Place in Queens Street is the first place to go for the most beautiful curtains, Roman blinds, loose covers, fabulous fabrics, poles & tracks, trimmings, headboards and pelmets and that is just for starters. Needlesharp offers a complete fitting service and everything is designed and made to the highest standard on an individual basis. It is a pleasure to just drop in and see the experts at work. They do all their work for all to see in the showroom itself. A wonderful sight.